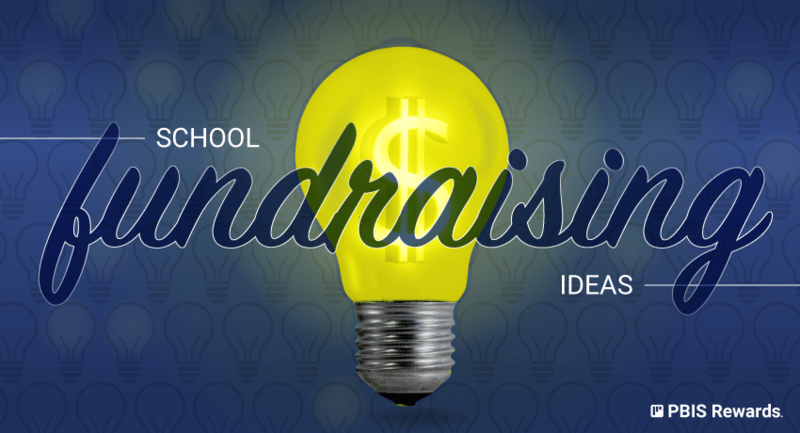 Do you have a school fundraising idea that you would like us to consider for our list of school fundraising ideas? Great! Complete the form below and we’ll take a look. Include your Twitter handle and we’ll give you a shout out. Please share as much detail as possible, including any website links that users could be directed to for more information. 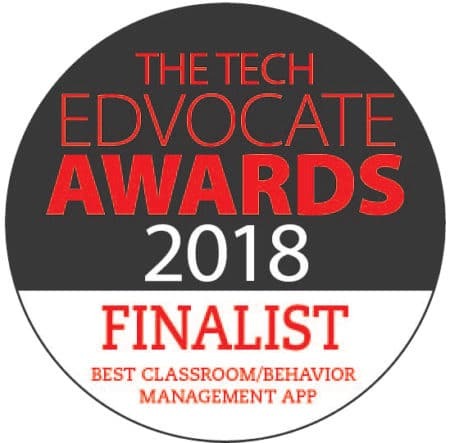 Yes, I would like to receive occasional email communication about promotions, offers, and features for PBIS Rewards.